Latta Pavilion is located at 1320 Fillmore Ave. in Dilworth, North Carolina. 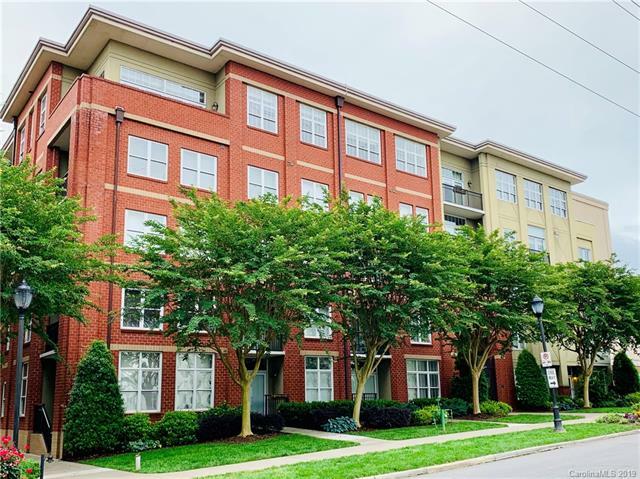 These luxury condos range from 700 to 2200 square feet and have two sunny and spacious bedrooms, two bathrooms with lovely decorator tile, and lots of space throughout the unit to entertain. The kitchens have Whirlpool appliances, upgraded cabinets, and granite countertops. 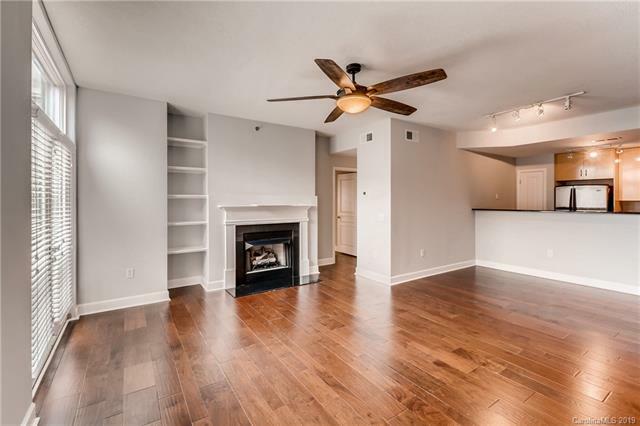 The walk-in closets and storage space give you plenty of room to put your belongings and the maple hardwood floors and Berber carpet make the unit look as great as they are comfortable. Small dogs and cats are allowed at Latta Pavilion which is a definite plus, there is a great fitness center for all residents, and there Is a study and guest suite in each unit. The many windows add natural light to the rooms and overlook the lush patio and beautiful courtyard in the center of the building and not only do you get secured, assigned parking in the underground garage, but there is plenty of other parking around for guests. Right at the center of upscale Dilworth, Latta Pavilion is within walking distance of many restaurants, stores, parks, and other locations. The rooftop lounge area is a good place to go if you’re wanting to stay in for the evening, but the city of Charlotte has a lively nightlife and many places to go and see. There are numerous restaurants located around Latta Pavillion. The Bank of America Stadium, home to the Carolina Panthers is in Charlotte as well as the Time Warner Cable Arena where you can go see concerts, basketball games and other events. You will enjoy the luxury condos at Latta Pavilion and all the great experiences you have while living there.